I truly enjoyed being on the show. Rob has a way of putting his guests at ease. Our conversation flowed naturally. I could talk with Rob for hours. Rob's podcast is wonderful! He is a fantastic host that puts guests at ease, has fun, asks great questions and gets some great information out into the world. He is tirelessly promoting local businesses and creating a community around him that serves to support all in his circle and beyond. Love hearing the different, local perspectives from people at very different stages of business offering very different services. Keep it up! Rob has a knack to ask insightful questions and pust his speakers at ease. 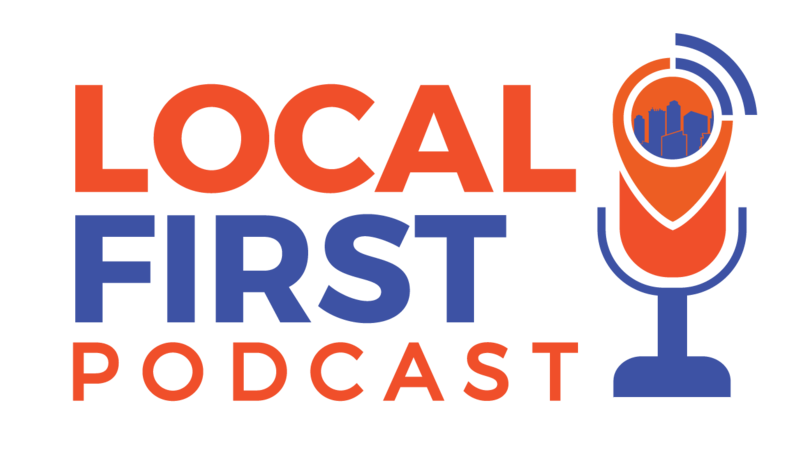 It’s so awesome to have a podcast like Local First Podcast sharing the stories of those who live in Milwaukee. Super inspiring and Rob is such an amazing host! Always look forward to new Episodes! Rob does an excellent job of asking questions and making the guest feel comfortable. It’s great to understand more about the local businesses that are featured. Thank you Rob! Great questions, awesome vibe, love it! Great insights on what it's like to have/be a local business, we can learn something from everyone's story! Can't wait for more. Fantastic Show. Rob is a natural! !